Community Arts Partnership are delighted to invite you to the presentation of the Seamus Heaney Award for New Writing and the launch of ‘Find’, Community Arts Partnership’s latest poetry anthology for 2019. 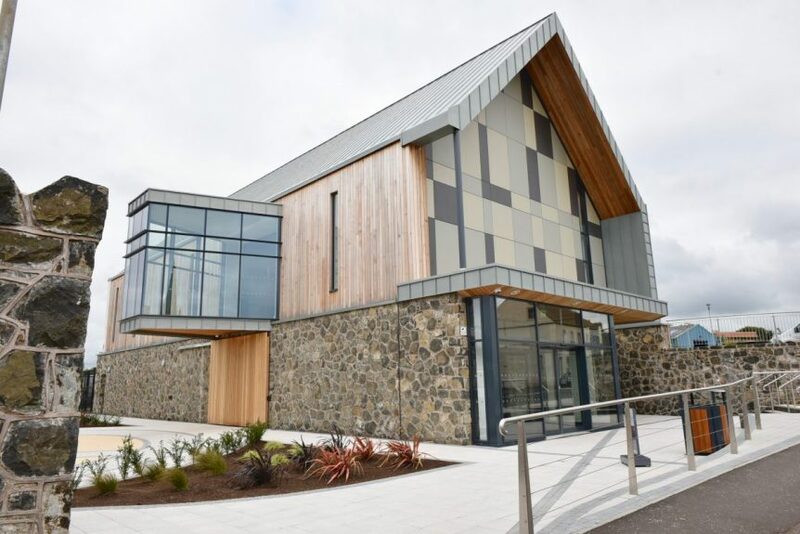 This event will take place on Sunday the 24th of March, starting promptly at 1.00pm and finishing before 3.00pm, at the Seamus Heaney Homeplace, Bellaghy. This is the fifth occasion on which the Seamus Heaney Award for New Writing will be presented and is the 18th year that our organisation publishes an anthology of poetry, celebrating the contributions of poets from right across Northern Ireland. There is no cost for attending this event, but places are limited, and must be reserved in advance by emailing Shelley Tracey – shelleyt@capartscentre.com. 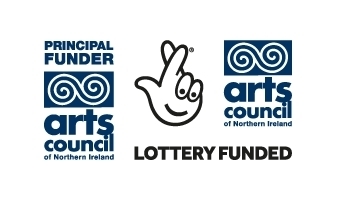 The anthology and the Seamus Heaney Award for New Writing (and the Seamus Heaney Award for Achievement) would not be possible without the support of our principal funder, the Arts Council of Northern Ireland. *For those requiring transport, a bus offering a return trip will be provided. Leaving Belfast on the morning of the event at 11.30am promptly, this service is offered at a suggested donation of £5 to cover costs. Please contact Gordon Hewitt – gordon@capartscentre.com – to book a place on the bus.